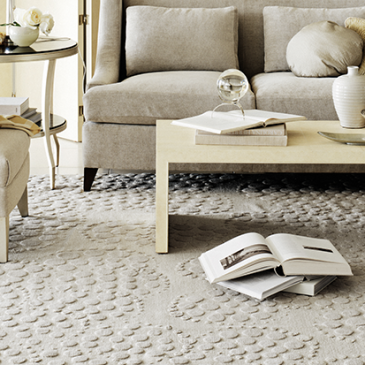 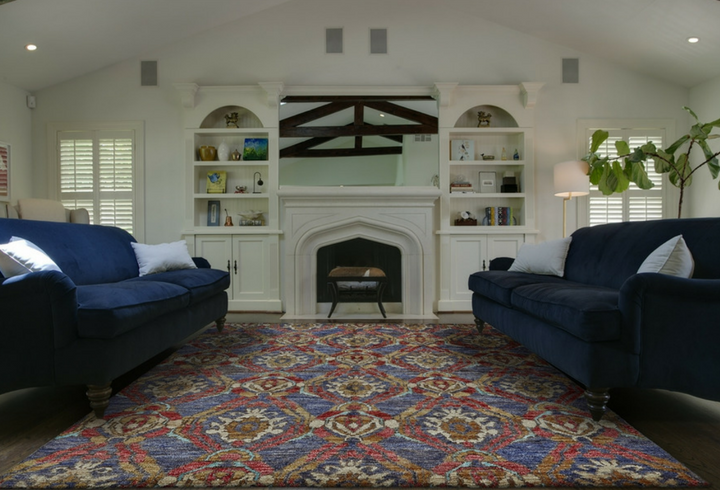 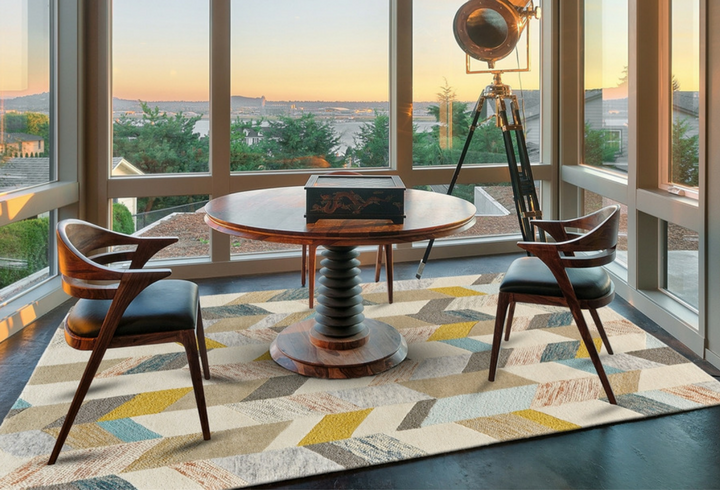 Feizy offers a versatile collection of fine handmade rugs including custom and one-of-a-kind pieces. 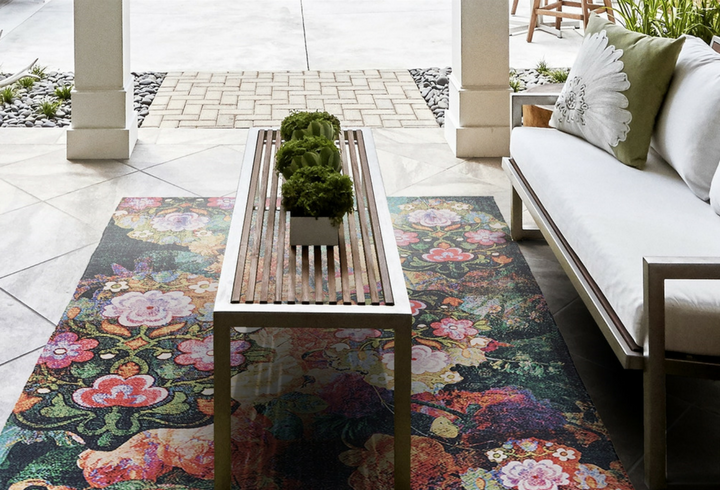 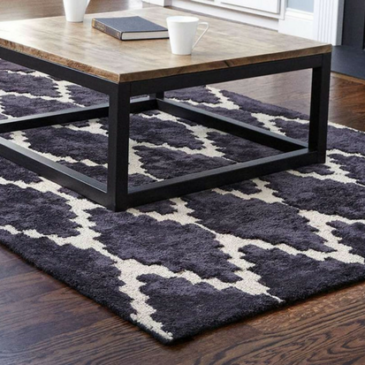 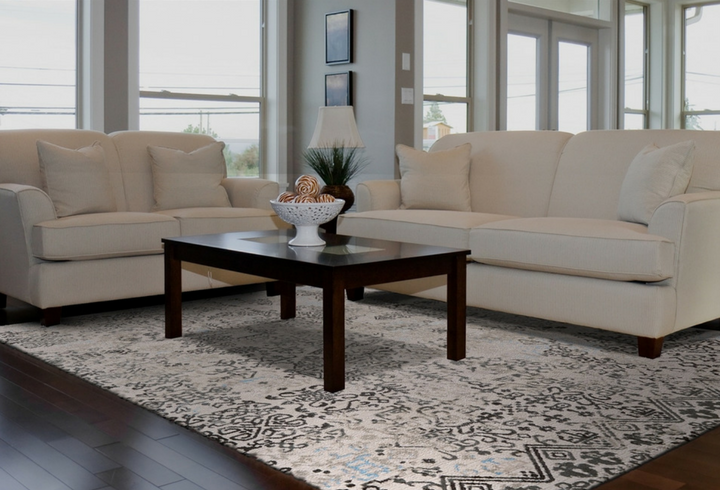 Whether you’re seeking classic elegance, transitional or contemporary design, Feizy offers the perfect foundation area rugs and carpets to anchor your rooms. 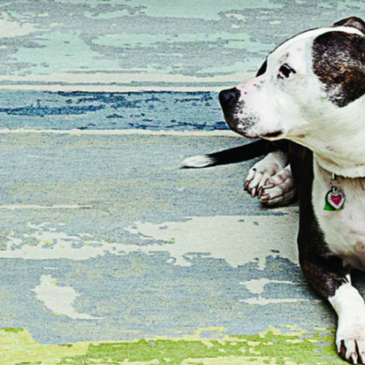 Please send me more information on Feizy.